(Esphigmenou.com) BREAKING NEWS Police have shut down the roads to Esphigmenou and are preparing to storm the monastery. More as it occurs. 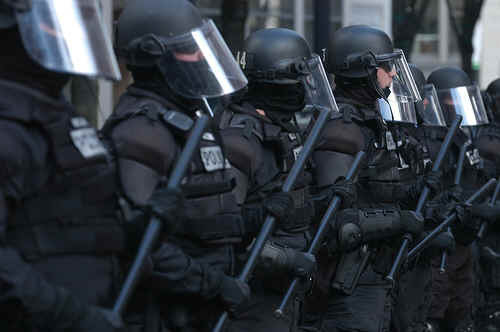 There is a picture of the police on the Esphigmenou website. They are unidentified. According to one report, there are 200 police in Karyes and others situated around the monastery. The attack is scheduled to occur before the feast of the Ascension. 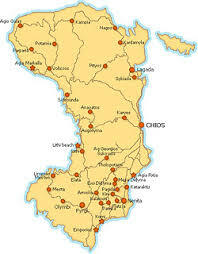 I have just been informed, that the attack is imminent, hours away, and may be under way as I write to you, there are already two hundred SWAT Police on Mount Athos in the town of Karyes and a large number gathering at the other Mt Athos Port of Ierissos, in the town of Roda on the northern side of the Mt. 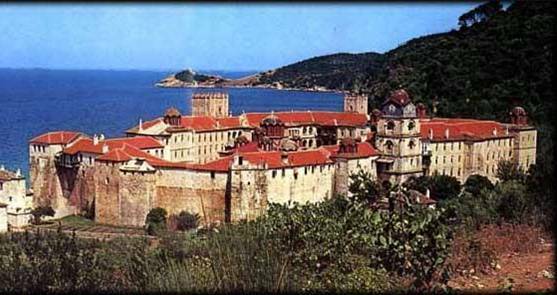 Athos peninsula. The Monastery is scheduled to celebrate its Feast Day of Ascension of the LORD, this coming Thursday. All roads leading to the Monastery from all directions have been cordoned off and are off limits to everyone, except the Greek Swat Teams already there and other ones preparing to enter Mount Athos from the Port of Roda (Ierissos). Reports from Mount Athos has it that the Greek Government is planning to attack the fathers of Esphigmenou Monastery and taking them captive; the Monastery which gave spiritual birth to St Anthony of the Kiev Caves and Russian Orthodox Monasticism is in grave danger if something is not done to save it; the plan I have been told is to capture the Abbot Archimandrite Methodios and to replace him with the “impostor abbot Chrysostomos, ” so that he and his “band of men” take over the Monastery and celebrate the Monastery’s Feast. More news on this will be posted as received on the website: _www.Esphigmenou.com_ (http://www.Esphigmenou.com) I am working on it right now and will be updating it all night tonight and as long as it is necessary. 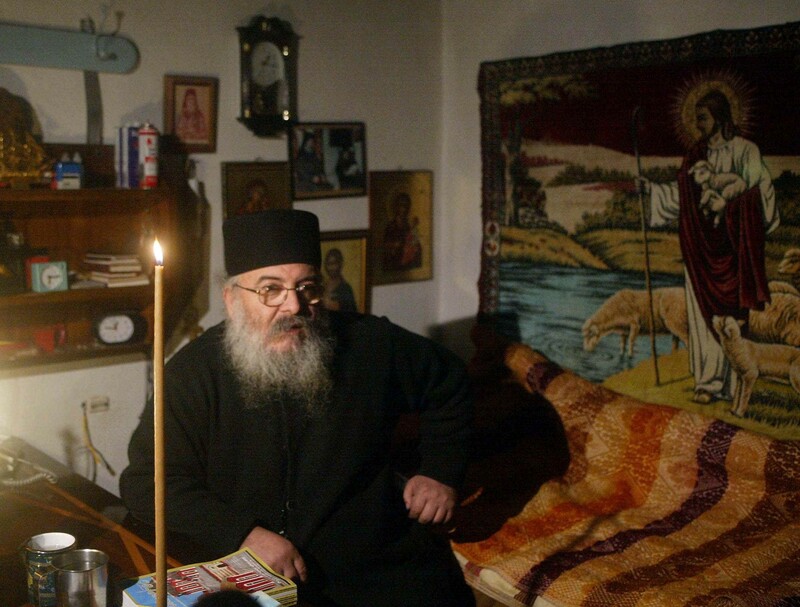 Please call the Greek Government officials, especially the Foreign Minister, Theodora (Dora) Bakoyanni, who is directly responsible for events evolving on Mount Athos, carrying in out the orders of His All Holiness Patriarch Bartholomew, a Patriarch who by Canon law should have been defrocked.